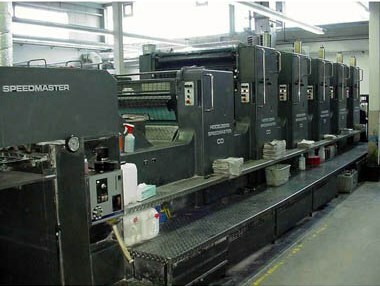 Udisc Electronic, which is a global leading provider in media replication and kitting services. 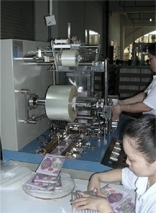 We offer comprehensive services from design, replication, packaging, kitting, fulfillment, logistic and distribution. Our wide range of items include CD and DVD replication and its packaging solutions, such as CD replication, DVD replication, DVD Case, CD Case, CD Paper Sleeves, Cardboard Mailers, and marketing projects such as manuals, booklets, and color inserts. Udisc Electronic is a "One Stop Service" solution for your DVD and CD duplication which includes full color screen printing, offset printing, labeling and customized packaging options at all price points. DVD/ CD duplication packages include but are not limited to: manuals, inserts, specialized packaging, custom software boxes, sales and promotional materials, custom box sleeves, license agreements and registration cards, and custom printed labels.